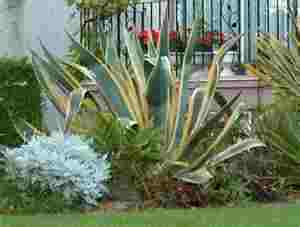 Century plant is an evergreen plant scientifically called Agave americana. 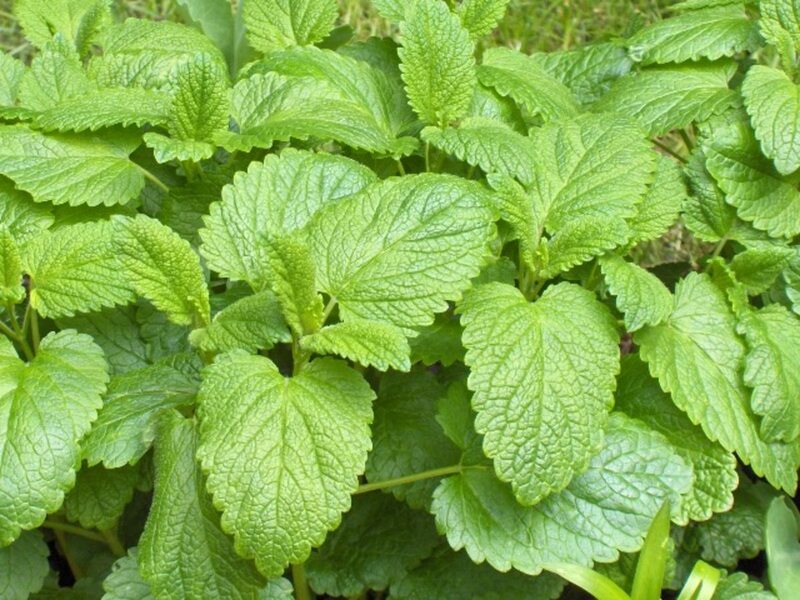 It is most commonly grown as an ornamental plant worldwide and has also been used for medicinal purposes. It originated from Mexico. Due to wide distribution of the plant, it can be found in temperate as well as tropical regions of the world. The leaves which are thick and massive measure up to 6 ft long but the flower stalk may reach up to 8 meters in height. The leaves are characterized by gray-green color. In addition, the flowers are hermaphrodite (presence of male and female organs) and are cross-fertilized by bats. In Mexico and some parts of Central America, century plants are normally used for fencing which helps keep people away from personal properties. 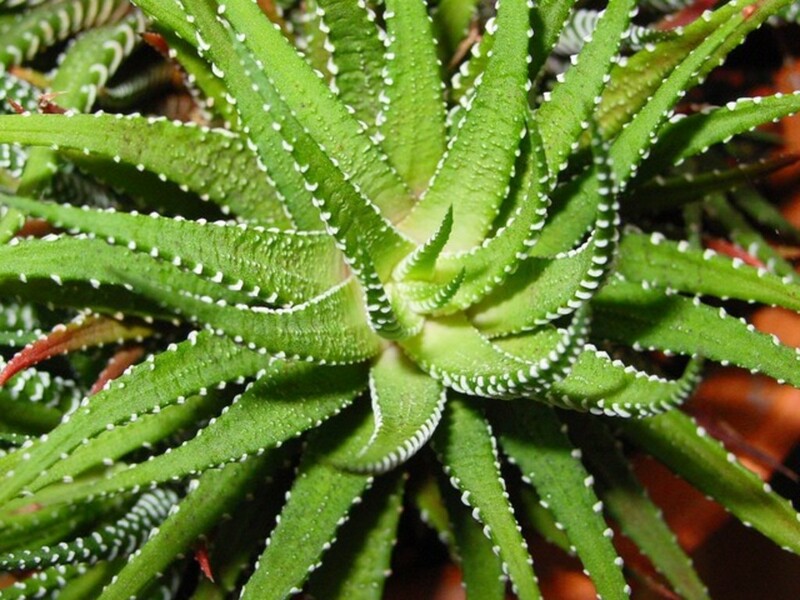 They are sometimes grown in borders, succulent gardens, rock gardens as well as in some landscapes. 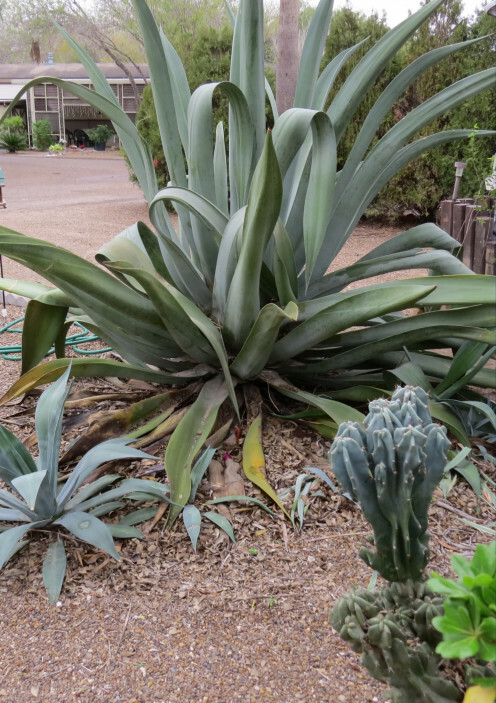 Century plant can remain smaller when grown in containers but could grow larger in landscape areas. As for seasonal changes, century plants that are domestically grown should be watered in summer and kept in a frost-free area during winter. 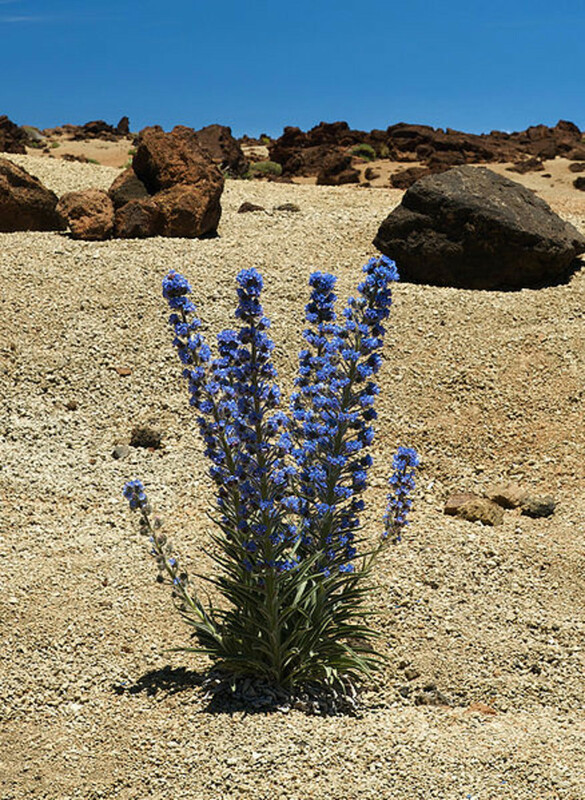 It can be grown in sandy or loamy soil. The PH of the soil should be mildly acidic, neutral or mildly alkaline as outlined by Table 1. 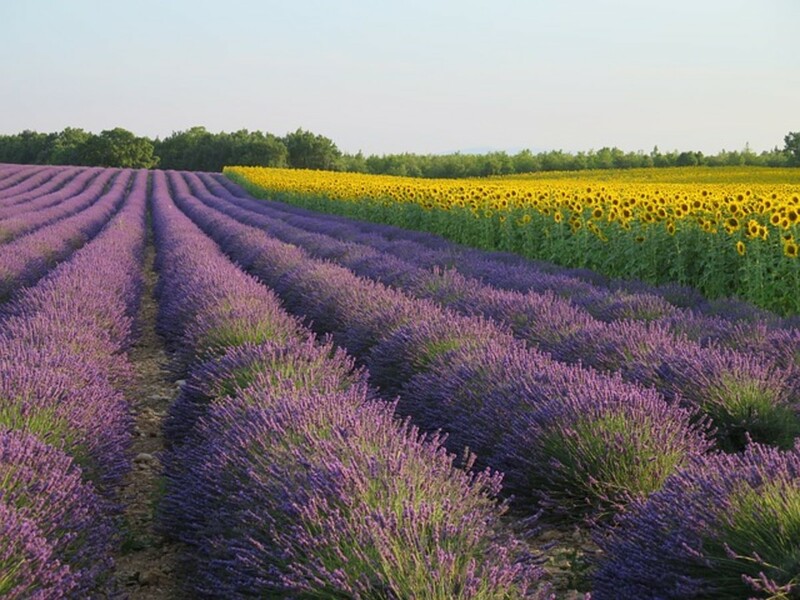 During blooming period, late spring/early summer, the plant changes to a bright yellow color. 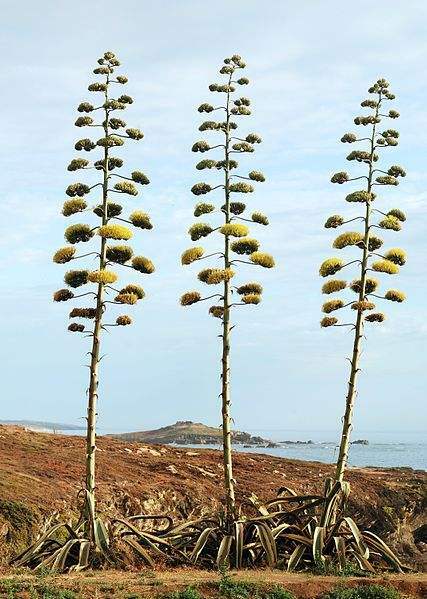 It takes about 10 to 60 years for Century plant to bloom. This has been documented through history. 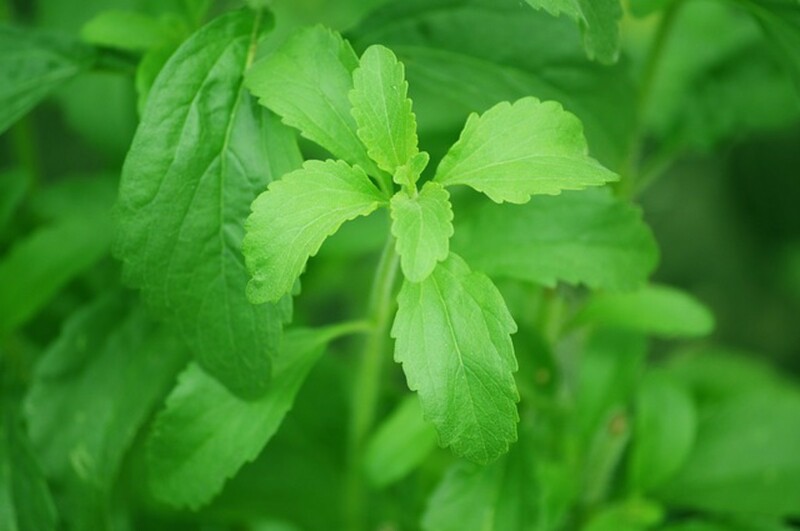 Throughout history, various plants have been used in resolving medical problems. Certainly, this plant is no exception. It has been used in various medical problems as outlined by Table 2. Some of the problems addressed are those encountered on daily basis by most people in our society. Century plants are very unique in that the leaves are very thick. 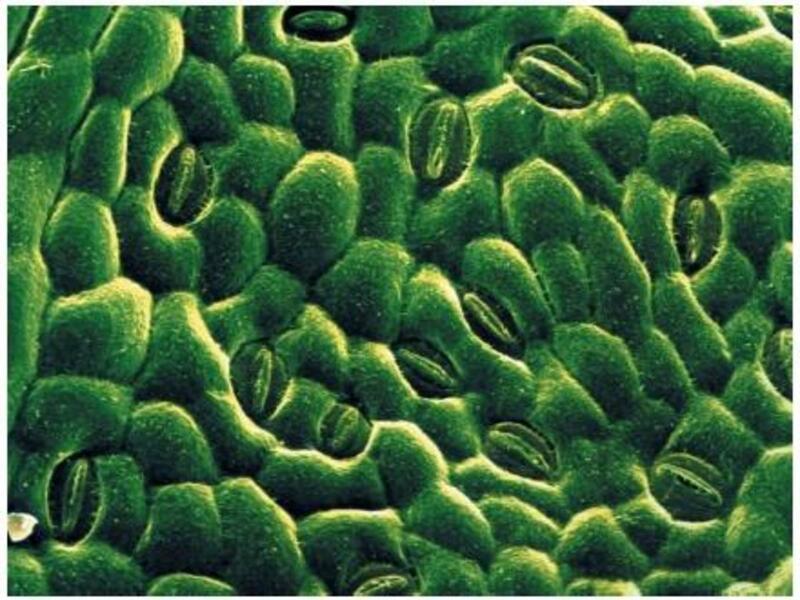 The plant usually dies after it flowers but it produces pubs which continues the plant's life. Many people in Mexico have utilized the plants for fencing purposes. In addition, Century plant has provided some medical benefits. However, the efficacy and safety of the plant medical use has not been widely established. With more studies, it will be easier to confirm the efficacy and safety during medical uses.